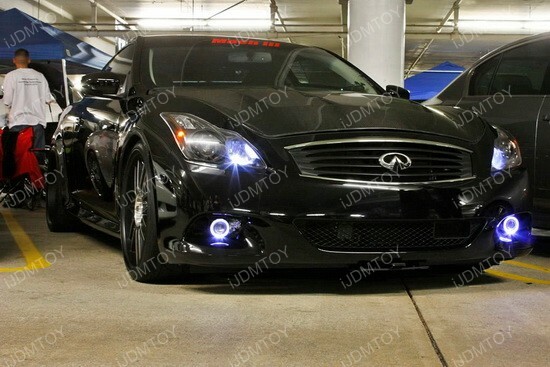 Updates and News about Infiniti for cars installed with iJDMTOY LED lights, HID lights and more. 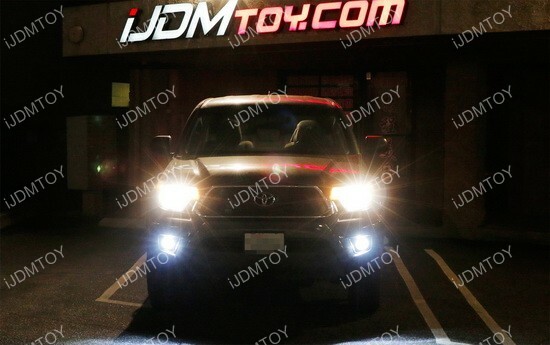 LED Projector Fog Lights are one of the installations that all JDM fans should have on their car, because of both the quality and the style. These projector fog lights are unlike their plastic fog lamp counterparts because they have a full glass optical projector lens with a metal body. This is so you don’t risk melting any of the housing or lens. 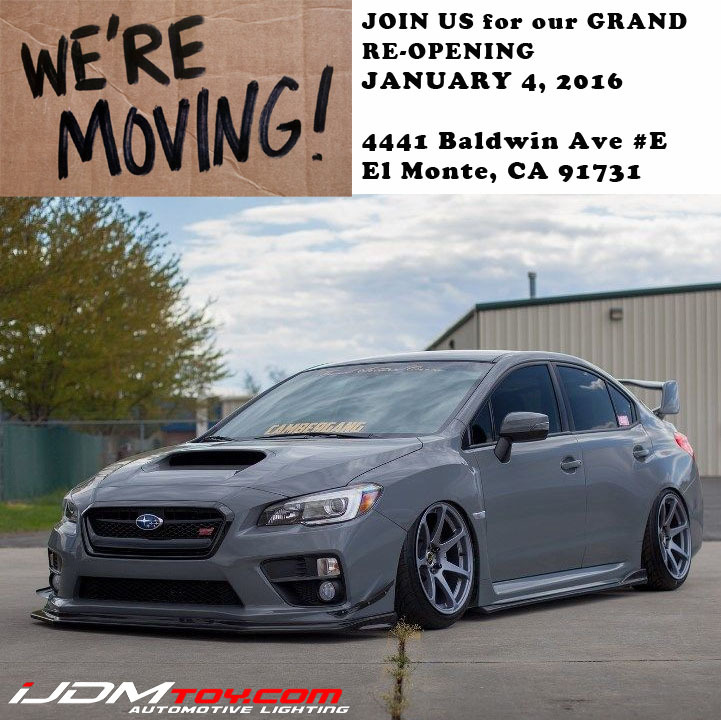 One of the most rewarding aspects of installing any kind of car upgrades is probably the satisfaction of seeing your work come to life. Whether it’s something simple like new LED panel lights or even some insane headlight retrofit, car modifications showcase the driver’s creativity and design. 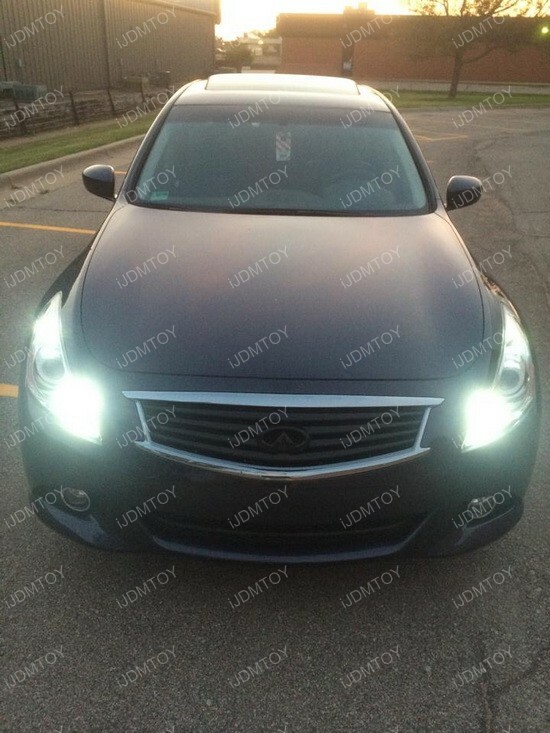 The LED upgrades in Thomas’ Infiniti G37 sedan are on a whole different level than the stock incandescent bulbs and rightfully so. 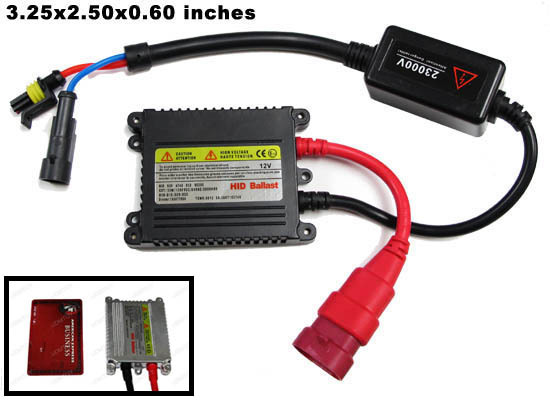 The LED reverse light bulbs, LED Switchback turn signal bulbs, and T10 LED wedge bulbs really bring the car together.